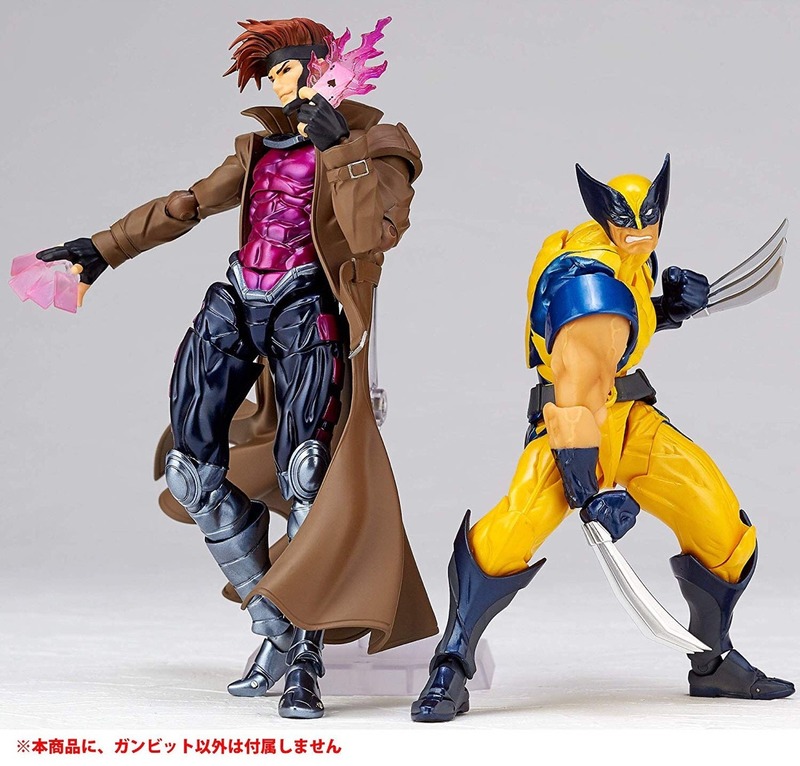 Yamaguchi Series Revoltech Gambit and Wolverine Figure. . HD Wallpaper and background images in the Gambit club tagged: marvel x-men gambit remy lebeau cajun.